We love talking about sales performance. 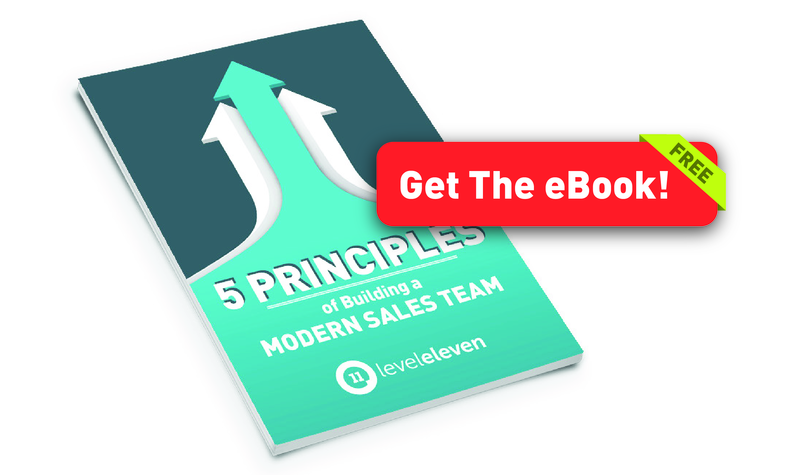 So when we received an interesting question during a recent webinar about building a high- performance sales team, we couldn’t resist bringing it up in conversations that followed. What this traditionally looks like is an inbound center where representatives take service calls and provide resolutions, but are also expected to sell solutions to the caller. When you are an inbound service center and then expected to sell solutions -- what do you think is critical to sales performance success?